If you need a replacement suction cup bracket for your Accella Powerhead, look no further. 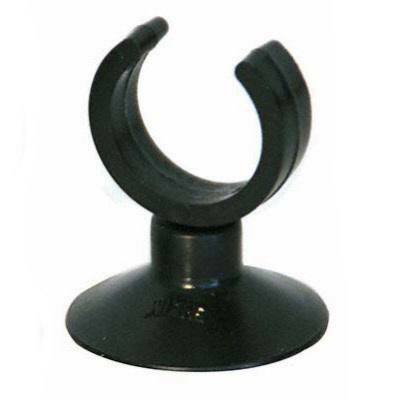 This suction cup bracket is easy to install, and it can be used with either freshwater or saltwater aquariums. Note: Suction cup may not look like the one pictured.